Lieutenant-Colonel Carey was born in Blenheim, Ontario, Canada. He joined the Canadian Expeditionary Force with the 67th Battalion in Victoria, British Columbia onSeptember 1, 1915. 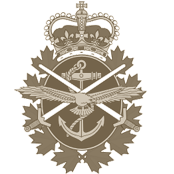 On his enlistment papers, he listed prior military service with the Remington Guards in South Africa with his occupation as “Civil Engineer.” He was also the Director of Port Operations for the Port of Vancouver, Vancouver, British Columbia. 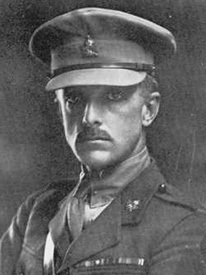 Lieutenant-Colonel Carey died after an operation that was required after being wounded.